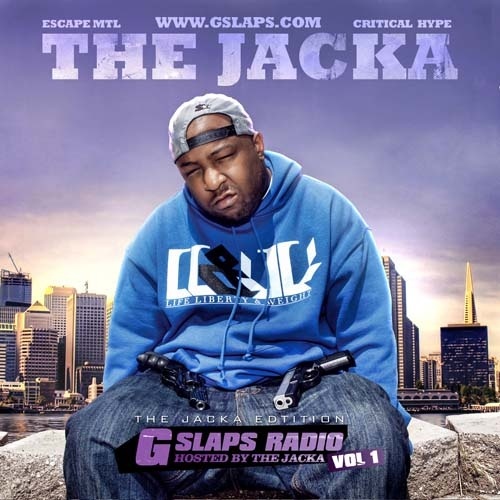 RIP The Jacka. We Love You! AAA12, u on that gay *** yung money hype. real niggas on the MOB ****. Been ****in wit jack and the mob for the longest. been ****in wit this MOB muzic 4 a very long time , Jack! the realst doin it **** wit it .